An endless stream of clear as crystal, invigorating, refreshing chilled filtered drinking water. Experience an unlimited stream of crystal clear and refreshingly chilled filtered drinking water. The Billi Alpine 120 utilises an innovative high performance thermostore tank. This tank is specially designed to rapidly chill water with its superior insulation and uses less energy during the cooling process. 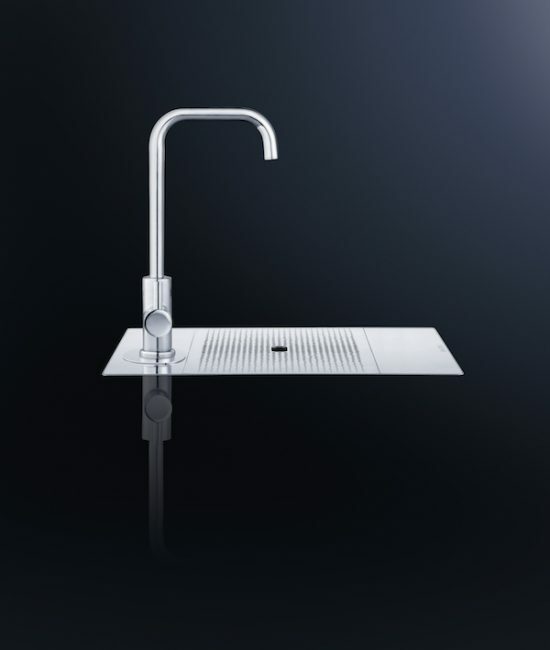 The Alpine 125 has the same features as the 120 model but uses the DDA compliant level tap providing both chilled and ambient water. The Billi Alpine water dispensers feature the unique high performance Thermostore tank which provides superior insulation. This keeps the water chilled and ensures that less energy is used during the chilling process. 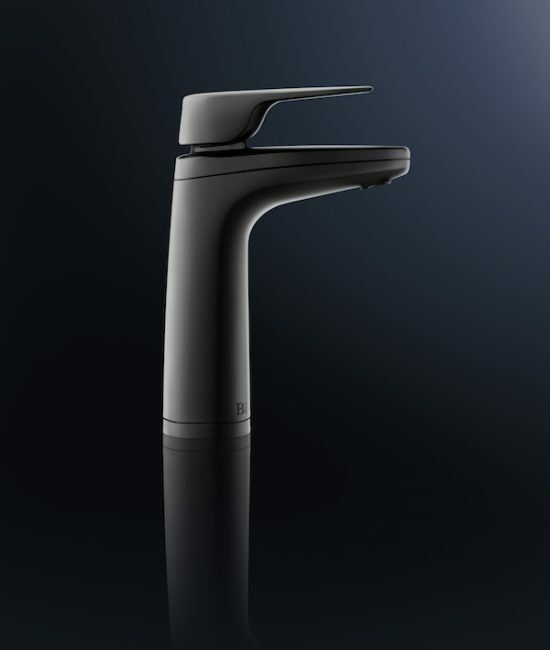 All of the Billi Alpine taps have a standard energy saving mode that enables standby when not in use over a long period. 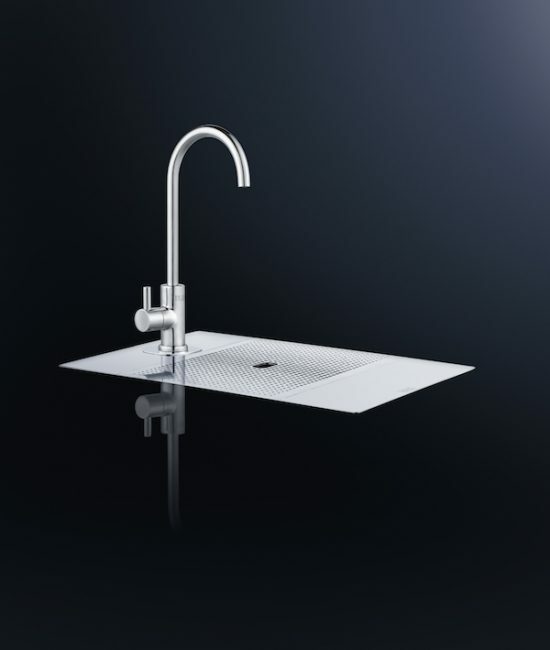 The Alpine range was designed to focus on space saving and is half the size of comparative under sink chilled. It sets the standard with it sitting at only 180mm wide. The overall dimensions are just 1340mm (H) x 180mm (W) x 360 (D) making this under the counter unit space efficient. The Alpine Billi water dispenser range does not require an cupboard ventilation. By simply adjusting the control knob, your Alpine water dispenser will be able to maintain a temperature between 6°C and 15°C. They are able to reach the desired temperature quickly and are able to maintain it over a long period. The Billi Alpine 125will continue to draw ambient water after the tank of chilled water is empty. Therefore, providing you with an endless stream of filtered drinking water. 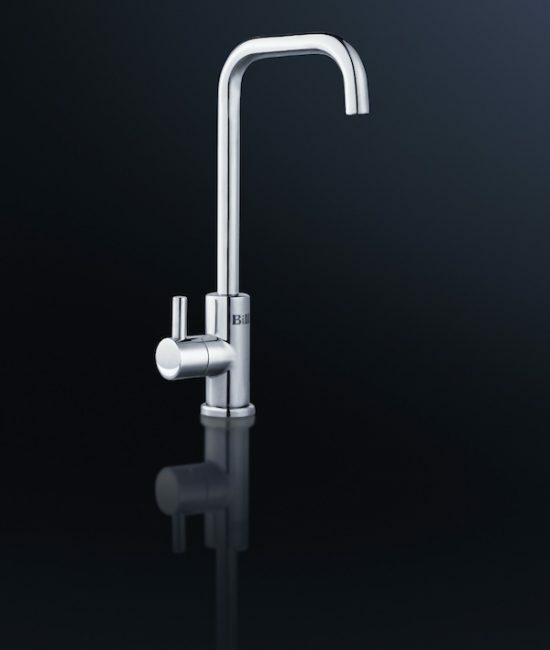 All Billi taps carry a 24 month parts and labour warranty. The Billi Alpine 120 utilises Billi’s unique high performance Thermostore tank, which features superior insulation to keep the water chilled, and ensuring less energy is used during the cooling process. 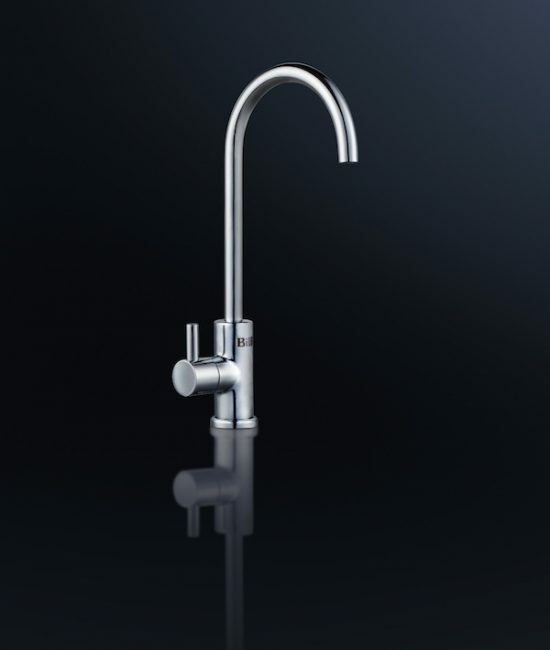 The Alpine 125 has all the features of the 120 but uses the excellent DDA compliant XL lever tap giving both chilled and ambient filtered water.